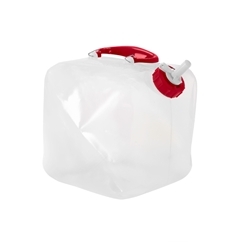 The Fold-a-Carrier Collapsible Water Container is easy to pour and leakproof. It has an on and off spigot. 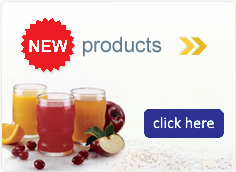 This container is guaranteed not to crack, leak, puncture or break under normal use.